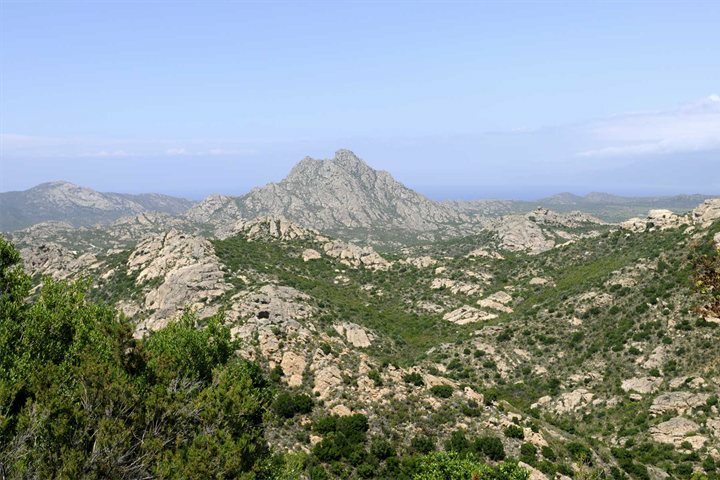 The mountainous landscapes of Corsica are a haven for those who have packed their hiking boots. This is one of the best ways to absorb the island’s stunning scenery, with several routes on offer from gentle strolls to energetic hikes. 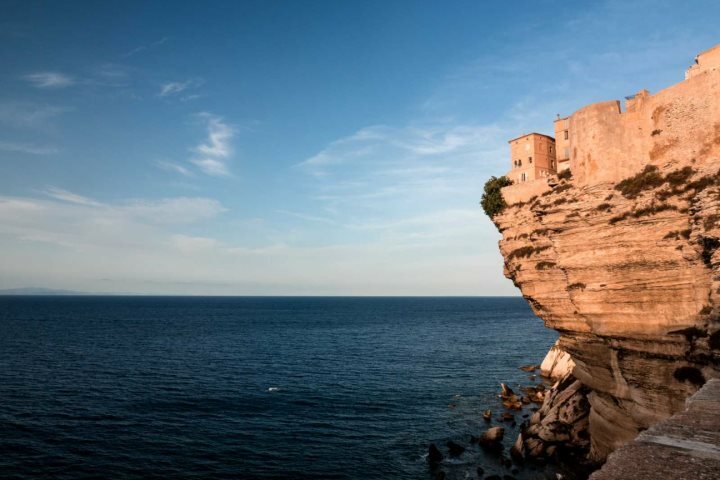 This UNESCO World Heritage Site is one of the most memorable locations in Corsica. One of the best ways to experience the reserve is on a boat trip where you will have the chance to spot seals and dolphins beside the giant red cliffs. At various points through the year the streets of captivating Calvi come alive with music and singing across a range of festivals and events. Arguably the most impressive and culturally relevant is that of the polyphonic singing, a range of a cappella, spiritual songs dating back as far as the 12th century. 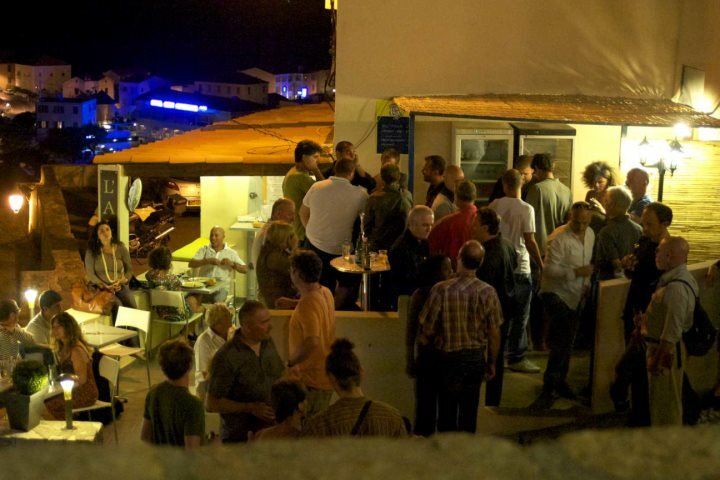 An annual festival takes place in Calvi each September. Among the most isolated and picturesque beaches on the island, beach bums will rejoice in the sun, sand and sea encountered at Désert des Agriates. Loto and Saleccia are two of the best beaches here, while many beaches are only accessible by foot or via boat. The fortress town of Bonifacio is a remarkable destination. With its Citadel perched precariously on the clifftop, its narrow cobbled streets and its endless charm, Bonifacio is a hub of Corsican character. 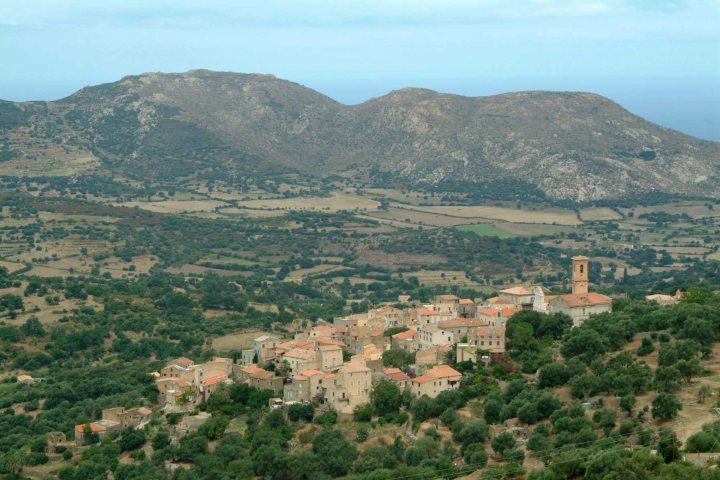 The traditional villages spread across the hilltops of La Balagne have changed very little over the centuries. 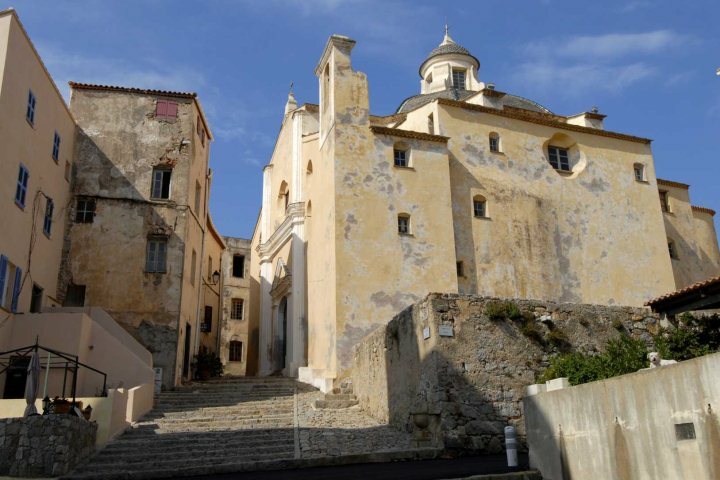 These attractive little settlements provide a comprehensive window into the Corsica of old. 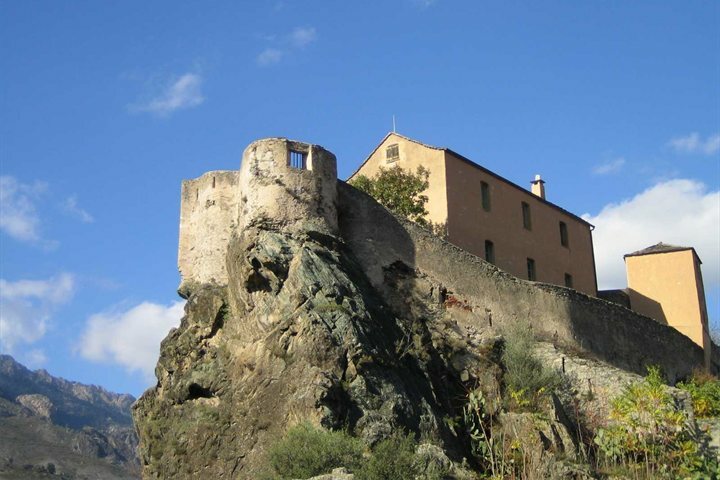 Calvi’s Citadel is one of the true awe-inspiring attractions in Corsica’s north. Take the cobbled streets and alleyways to the town’s cathedral from where you can enjoy the finest views across Calvi Bay. Corte is another fascinating old town with immense heritage. 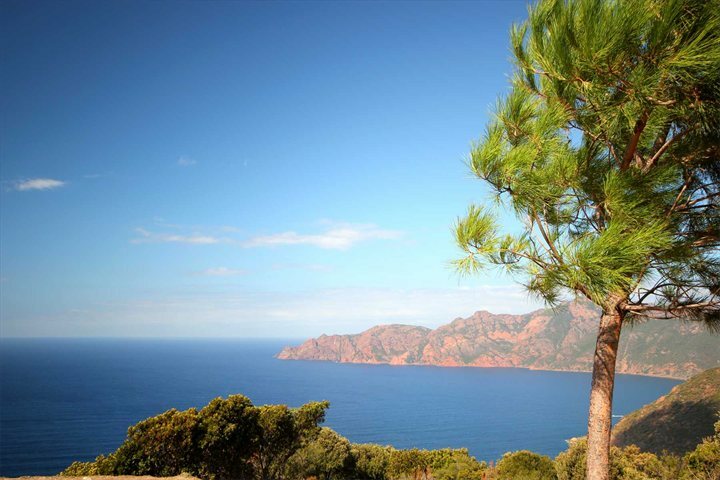 Some of the most rugged landscape of the island can be encountered in the region of Corte. The glacier-moulded gorges of Restonica and Tavignano are defined by tumbling rivers and rock pools amid forests and Corsican pines. Does anything define a destination quite like its food? 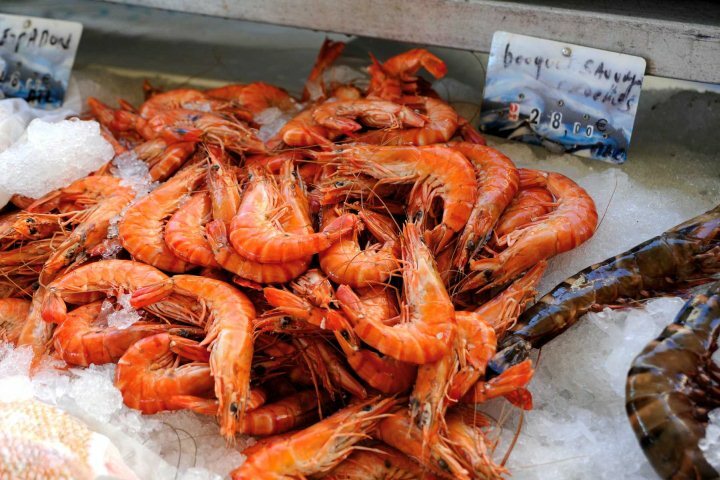 Corsican cuisine is unique and tasty, best discovered across a range of local restaurants. Don’t leave the island without trying the incredibly fresh seafood or the signature civet de sanglier – better known as wild boar casserole. For those that want to get active in the water, there are a number of water sports opportunities available across the island. 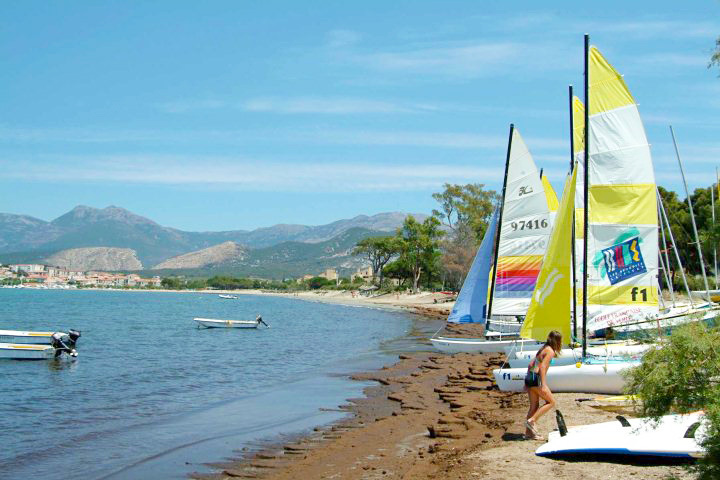 Whether it’s sea-kayaking, sailing, snorkelling, windsurfing or diving, Corsica is ready for you to make a splash. 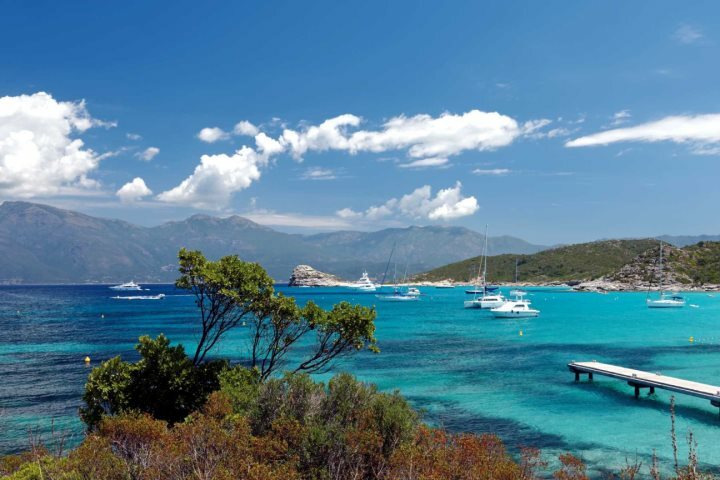 Does this list make a holiday to Corsica even more tempting? 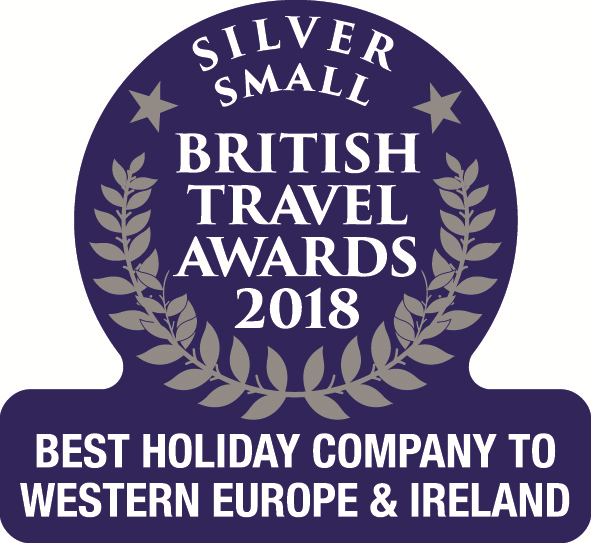 Check out our holiday ideas page where you can find the perfect holiday to Corsica just for you. Have we missed anything from your personal Corsica top 10s? Let us know by commenting below.